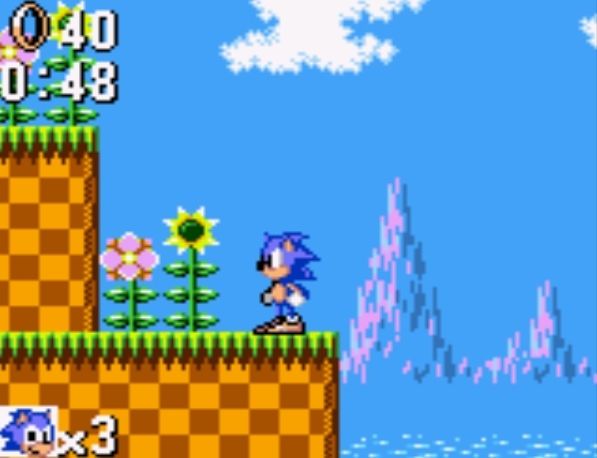 Sonic the Hedgehog (World) (Proto) is a game that was developed and published by Sega. Sonic the Hedgehog has to defeat Doctor Robotnik in order to save the world. 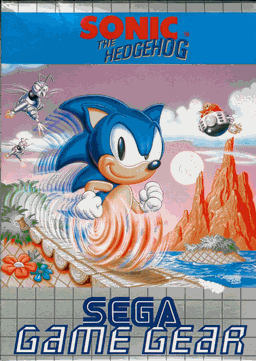 Sonic The Hedgehog (World) (Proto) is a game that was developed and published by Sega. This game features Sonic the Hedgehog and Doctor Robotnik. Sonic the Hedgehog must defeat Doctor Robotnik before the end of the war. The main difference between this title and the Master System one is the screen resolution and the use of road signs to denote when there's a danger ahead. Also, the difference between this and the final version is the length of the game, as this is a prototype version most levels are broken or have serious bugs. Now you can add videos, screenshots, or other images (cover scans, disc scans, etc.) for Sonic The Hedgehog (World) (Proto) to Emuparadise. Do it now! If you haven't noticed yet, we have a retro game of the day feature (top-right of the screen) wherein we feature a new retro title every single day! Now, you can vote for your favorite games and allow them to have their moment of glory. Click on the button below to nominate Sonic The Hedgehog (World) (Proto) for Retro Game of the Day.